Our ultimate solar package is perfect for homeowners looking for the best solar investment returns. Call our team on 1800 66 08 74 for a free consultation in your home or order online. Are you considering solar for your home? The installation of solar energy is the greenest, the most economic and cleanest source of renewable energy generated electricity available to power your business, office or home. When you install solar panels, you will not only reduce your electricity bill costs, and your carbon emissions, but you will also become a member of Australia’s clean energy revolution. Solar On-Grid systems tie into your existing electricity supply, ensuring that you always have the power you need, regardless of the time of day or night, or the weather conditions. Consult with our helpful AHLEC team who can give you advice and recommendations as to the most suitable installation that will help to decrease your ever increasing energy costs and increase the value of your property. AHLEC offer a free of charge, no obligation site consultation, to determine the most suitable and cost effective system dependent on a number of factors, such as size of building, times of usage and the overall energy consumption. If you prefer call us for a phone consultation. In many cases, the return on your investment could be as great as 30%, which we can verify with an on-site consultation and follow up email and documentation. 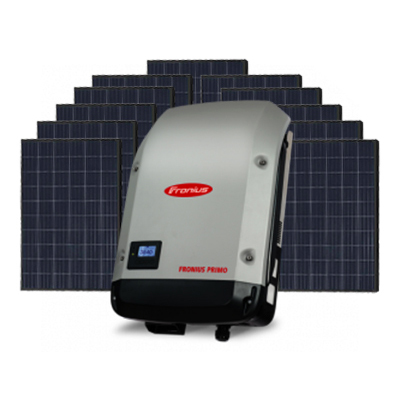 The warranty period we provide is a secure 12 month period, unless otherwise stated, with inverters and solar panel manufacturers providing their own product guarantees spanning from 5 to 25 years. Call 1800 66 08 74 to book your Free Consultation today! Our solar energy experts are ready to help you. We'll start with a chat to arrange your FREE on-site consulation. There's no hard sell and no obligation.